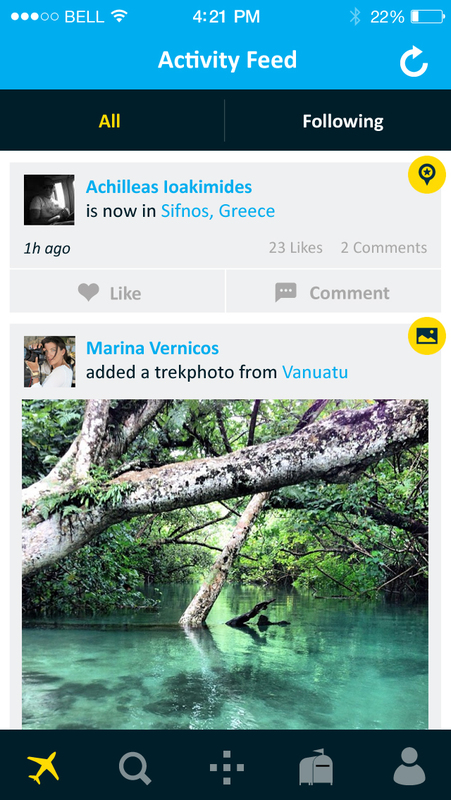 the ultimate app for passionate travelers! Every person has a trekrecord. It is the number of countries you have been to. 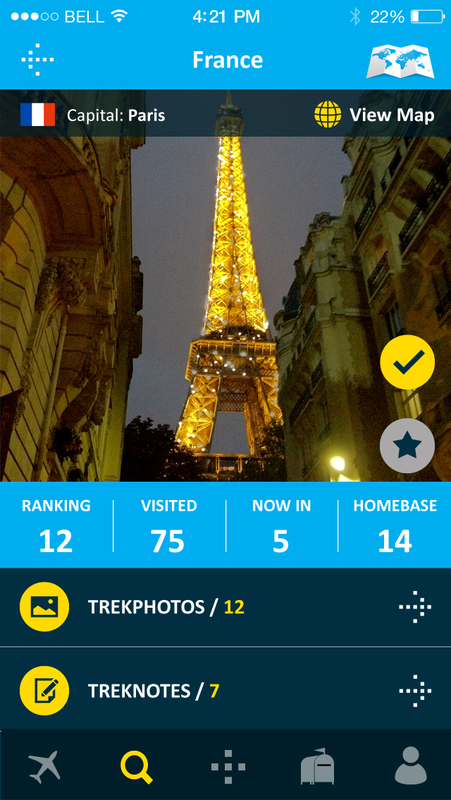 Find your trekrecord, compare it with others, upload trekphotos and keep your treknotes from the places you visit. 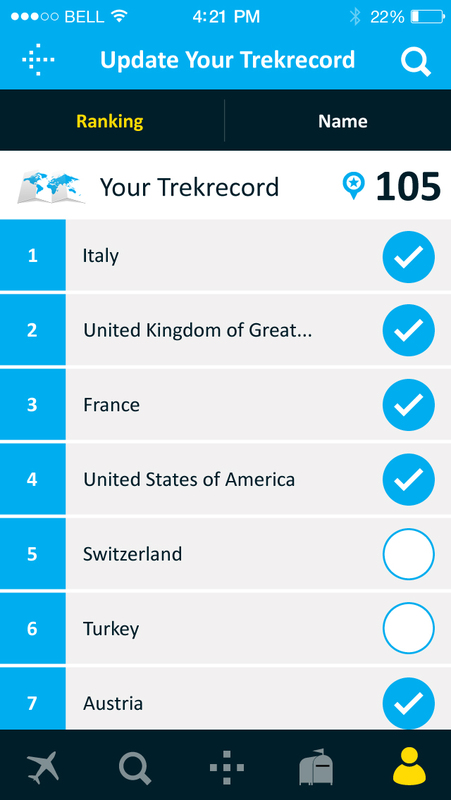 Share all these experiences with friends and other trekkers in the world or use trekrecord as your personal travel record diary. 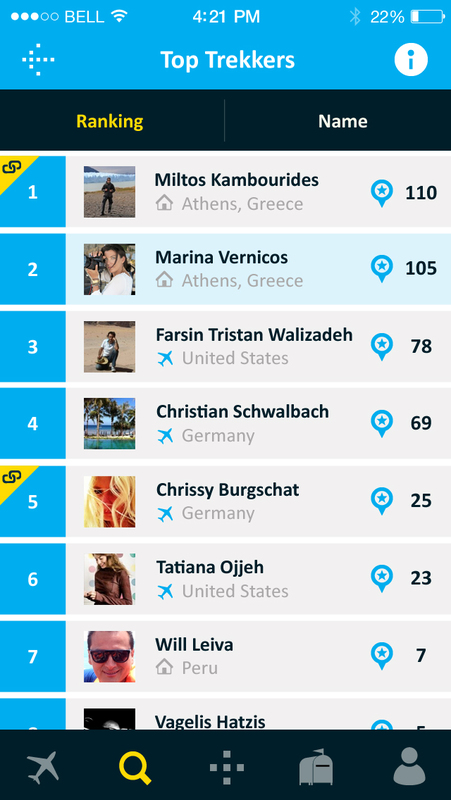 Find out where your friends are travelling, check restaurants, hotels, bars, anything they liked and plan your next travel based on experiences of people you trust! Share where you are currently traveling or that you are back home. 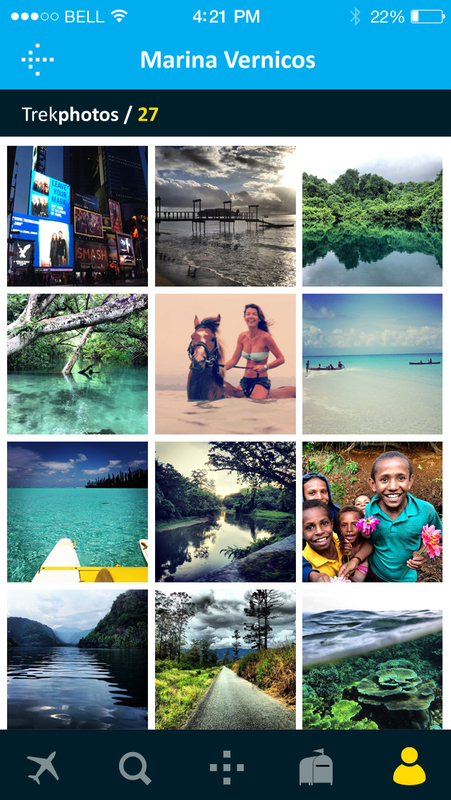 Share photos from the places you visit. 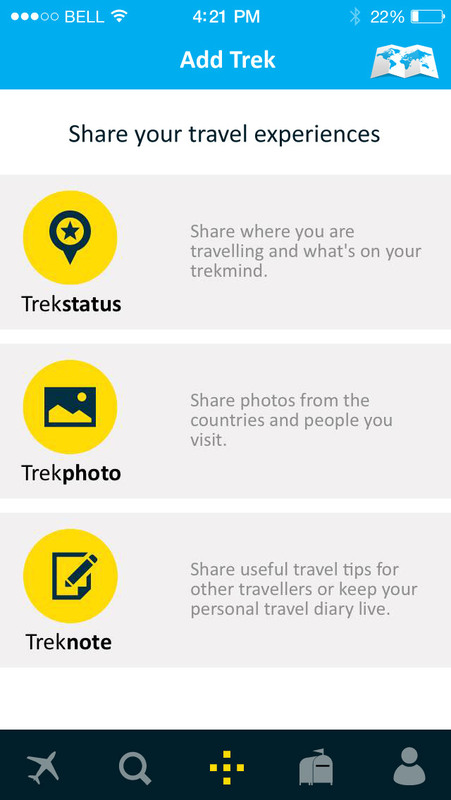 Share useful travel tips for other travellers or keep your personal travel diary. Click here to download banners for Trekrecord and share them to your social networks.